It’s been a long time since I read any of Bateman’s books and it’s like having a reunion with an old friend. I still prefer the Mystery Man books, but the Dan Starkey series is great too. 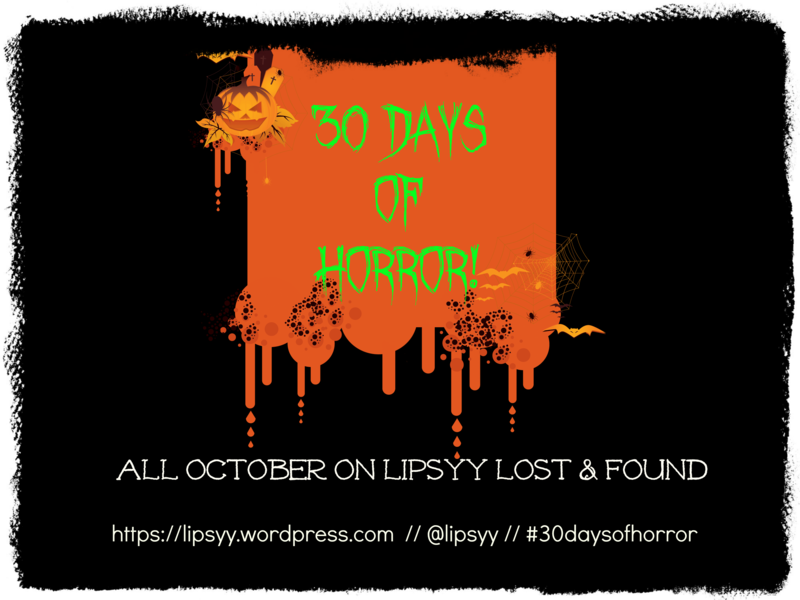 This is the 5th Starkey novel. This was a really interesting and tense thriller but I found it a little on the slow side. Definitely worth a read though. My review will up next week. Definitely White Cat by Holly Black. Promise. …The Silent Companion, because… it sounds great. Susan Hill, check. Gothic ghost story, check. Crumbling estate, CHECK, CHECK, CHECK! Hope you guys are well!? I’m feeling refreshed after a couple of weeks off, so here’s to my first WWW Wednesday of the year. Currently Reading: The Darkest Part of the Forest by Holly Black. Loving this modern-day fairy tale so far! Recently Finished: I finished Sixteen Sixty-One by Natalie Lucas which was a mixed-bag for me. 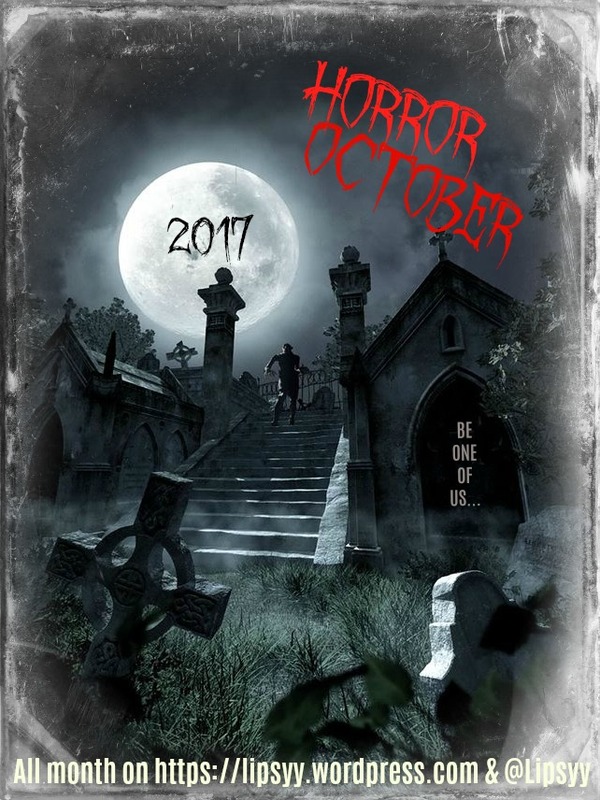 I’m trying to get ahead of myself as far as reviews are concerned so non-ARC reviews such as this one are going to be a bit delayed. However, I also finally finished Mr. 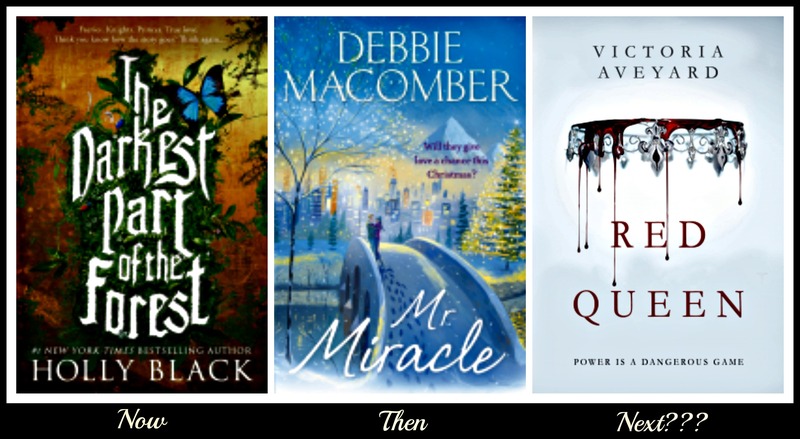 Miracle by Debbie Macomber which I should have reviewed ages ago (sorry), so that one will be up soon. Up Next: So many to choose from! 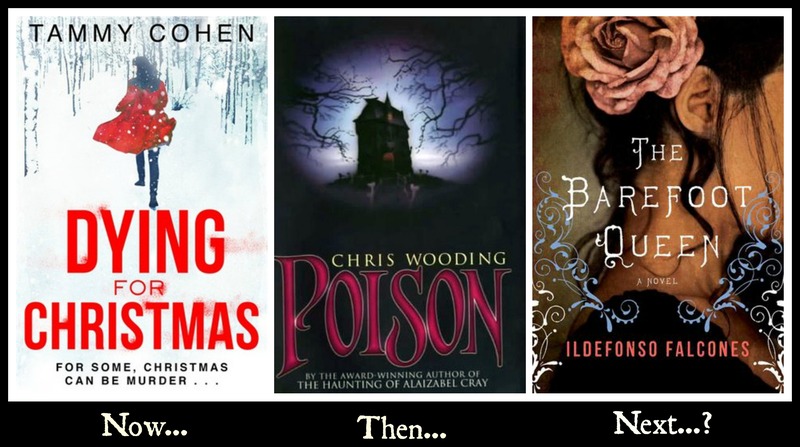 I can’t wait to start on all the books I got for Christmas and my birthday (which I’ll be posting about soon), and I have Red Queen from Netgalley which looks so awesome! 10.12.2014…ALREADY! It’s only ten days until I go back oop north for Christmas with the fam!! Ahhh! Anyway, here’s what I’ve been up to this week gone by. I’m reading A Christmas to Remember by Jenny Hale. Liking it so far, but waiting for it to give me that warm fuzzy festive glow…who am I kidding, I’ve had that since November! The Barefoot Queen by Ildefonso Falcones. I had mixed feelings about this historical fiction book but I’m really pleased I read it. My review went up yesterday. I also finished The Maze Runner which was good but I kinda preferred the film. Shh. A mini review will be up at the weekend. Hopefully. Obviously I’m going to continue on my festive reading rampage so I have either Mr. 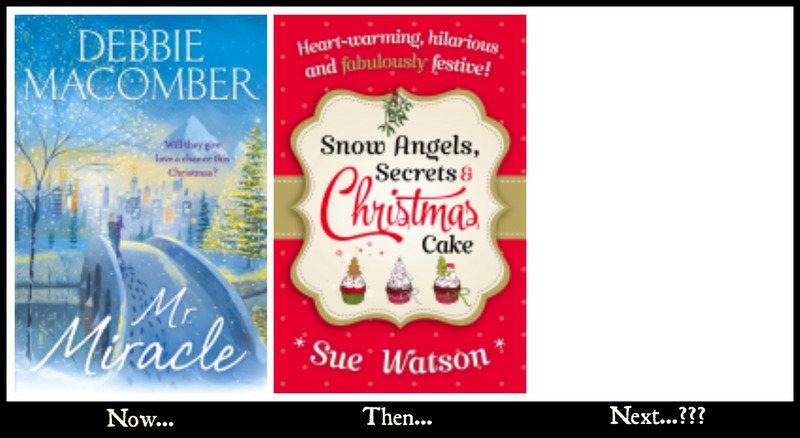 Miracle by Debbie Macomber, or Snow Angels, Secrets and Christmas Cake by Sue Watson which are both Netgalley reads. I’m struggling through The Barefoot Queen, which is a really interesting read about a Cuban slave, but too bogged down in unnecessary details for my liking. And it’s soooooooooooo long, but something is making me want to finish it! I CAN DO IT! 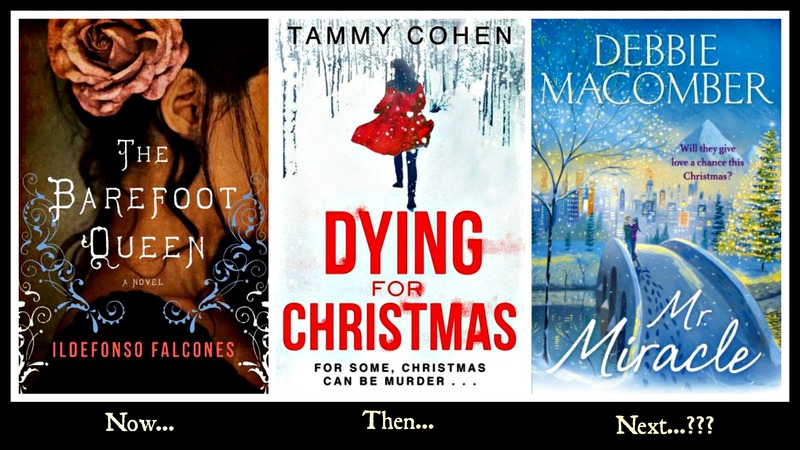 The last one I finished was Dying For Christmas by Tammy Cohen which I really liked, and reviewed here. 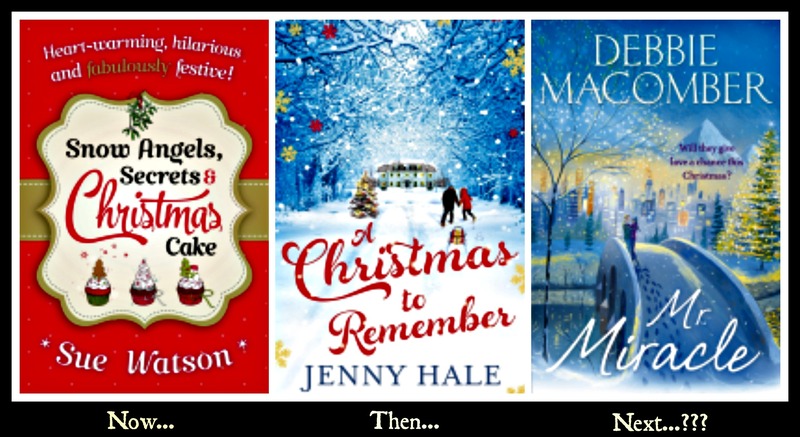 I can’t wait to start my festive reads – I have Mr Miracle by Debbie Macomber, A Christmas to Remember by Jenny Hale and more! And, I want to read Maze Runner by the end of the year too. Ahhh. My mum was visiting at the weekend so I didn’t get any reading done. I’m therefore still reading Dying for Christmas by Tammy Cohen but hoping to blaze through it today, I’ve enjoyed it so far! 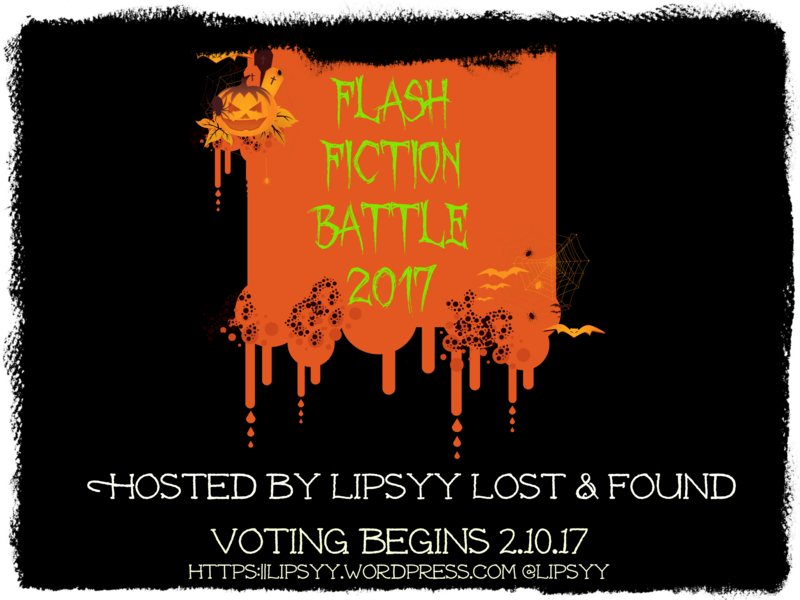 The last one I finished was Poison by Chris Wooding. Loved it! My review will be up on Saturday. 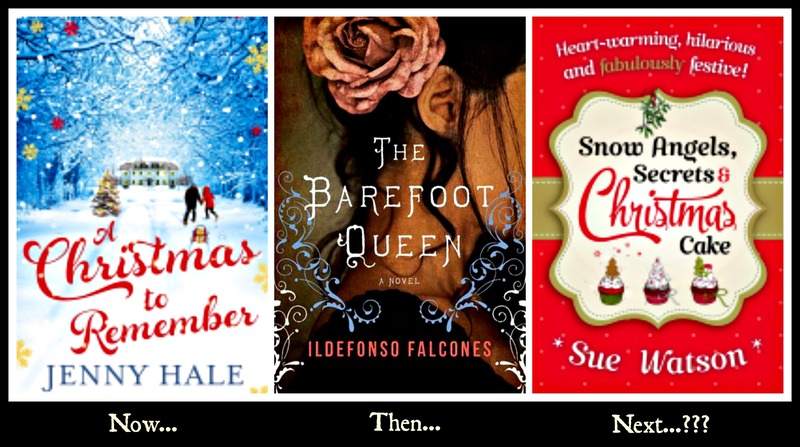 The Barefoot Queen by Ildefonso Falcones, and then I’m all over some cosy Christmas reads!